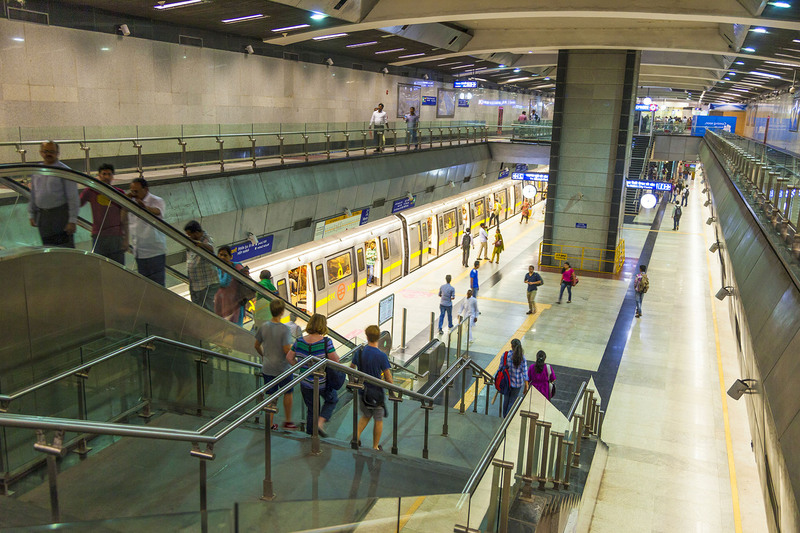 The entire cooling needs of the Delhi, Kolkata, Bangalore, Chennai, Lucknow and Jaipur metros are served by Paharpur products. 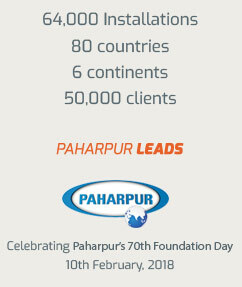 Paharpur leads the industry with its reliable products that help maximise return on investment. Paharpur can meet any industrial standard and will tailor products to match with your requirement. 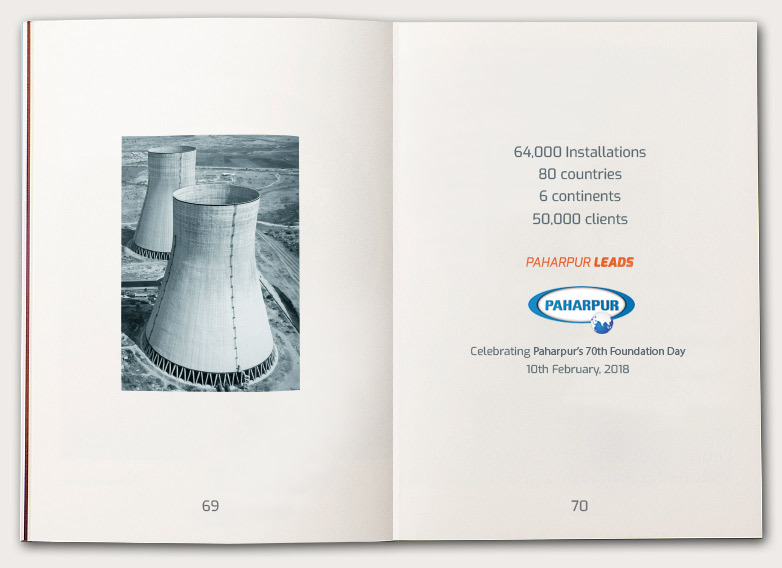 With CTI certified solutions and unique thermal design, Paharpur is well equipped to help you reduce operating costs while also delivering high performance. Only Paharpur can confidently provide you with approach as low as 1°C. Our towers satisfy even the most challenging international standards- only the best makes it out of our facilities. 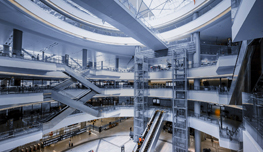 Our CTI Certified products lead the industry in their class- with highly predictable thermal performance and low sound that exemplifies your commercial environment. We want you to maintain high productivity and can provide products with online maintenance and inspection. 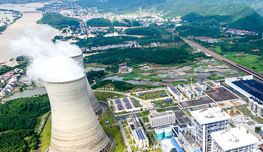 Integrated system design greatly simplifies maintenance and ensures seamless performance even after repair, replacement and upgrade of parts and components- which are easily available even years after commissioning.